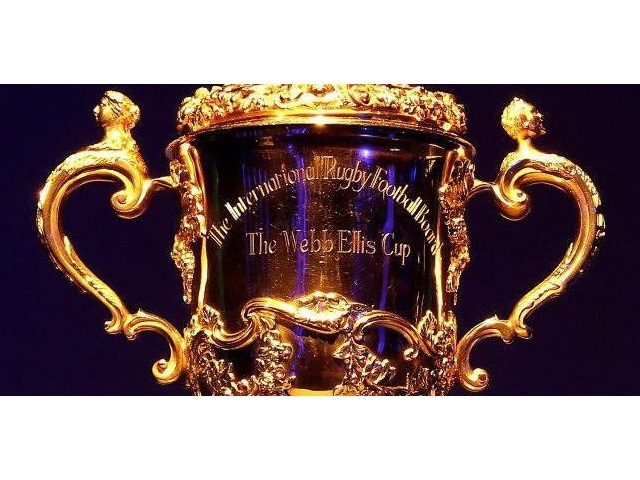 Facebook and Instagram are set to be major forces in the social scrum for Rugby World Cup 2015. The Rugby World Cup Facebook page and Instagram account. Pool A: Australia, England, Fiji, Uruguay, Wales. Pool B: Japan, Samoa, Scotland, South Africa, U.S. Pool C: Argentina, Georgia, Namibia, New Zealand, Tonga. Pool D: Canada, France, Ireland, Italy, Romania. The #RoadToRWC2015 hashtag on Instagram. A Rugby World Cup 2015 sticker pack, featuring Shaun the Sheep acting out popular cheers such as “heave,” “try” and “penalty.” The sticker pack is available via the Sticker Store in Messenger or here. The ability to use the “watching” option in Facebook’s structured status updates to let friends know you are watching the tournament or a specific match. The status updates can include a flag from one of the participating teams or the official ball of the Rugby World Cup. Miller also broke down the top 10 players in the tournament on both Facebook and Instagram, by likes and followers, respectively. Rugby fans: Do you plan to interact on Facebook or Instagram during Rugby World Cup 2015?